It’s what we want for our business: knowing how to reach more people on Facebook for free. From when we first build our business page and every month after that. Here are some pointers about increasing your organic reach on Facebook. It’s frustrating, isn’t it, that when you first create your business page with a profile photo, banner, story, opening hours, address and ALL the details, that there isn’t a choir of angels and fist bumps all round when you finish. Chances are, there are crickets. Or tumbleweed. Take your pick. So you ask your Facebook friends, many of whom are photographers, to like your page. And because they want to be good friends, they ‘like’ your page. But they are, in the main, not likely to want to know more about your latest offers or shoots. So they may unfollow you or because they don’t engage in your content, Facebook stops showing them your posts. It’s easy to blame Facebook for the lack of visibility, assuming it wants you to pay to be seen. But think of this from Facebook’s point of view. It wants people to stay on its platform for as long as possible. The more time people spend on it, the more ads they can be shown and the more money it can make. To do that, it needs engaging content. If you can provide that, Facebook will prioritise your content. For example, imagine that you share a favourite photo from a recent wedding or portrait shoot on your page. You email your client and let them know that your favourite photo from their wedding/shoot is on your page with a link to it and and invite them to tag themselves in the photo and share with their friends. If they do this, your photo is most probably going to get likes, comments and possibly shares. You look good, your client looks good and Facebook gets what it wants – engaging content. Now imagine that you share a link to your latest blog post on your website. What’s the likely reaction to that from your page fans? Clicking off Facebook onto your website? You can see where this is going, can’t you! Facebook not wanting to show that post to anyone because it takes them off its platform. The same goes for sharing a Vimeo or YouTube link. It’s taking people away from Facebook, which it doesn’t like. So if you want to share a video, upload it to Facebook. If you really want to share a blog post to your page, know that it isn’t as likely to be shown as much as a piece of native, engaging content. 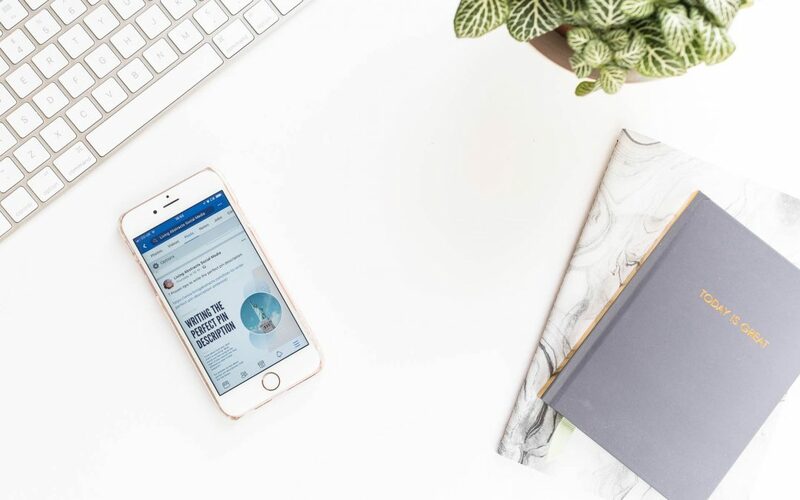 The lessons to learn here are to have as many of your ideal fans liking your page rather than besties, as they’re the ones most likely to engage with your content and to share natively on Facebook. You can max out your visibility by posting regularly. By regularly, we’re talking perhaps three times a week to twice a day. Try different frequencies and see what works best for your page and audience. By posting engaging content on your page and encouraging clients and potential clients to engage, everyone wins. You win, having your Facebook content seen by your fans, Facebook wins because it’s keeping people on its platform for longer and your fans win because they’re seeing content they want to see.